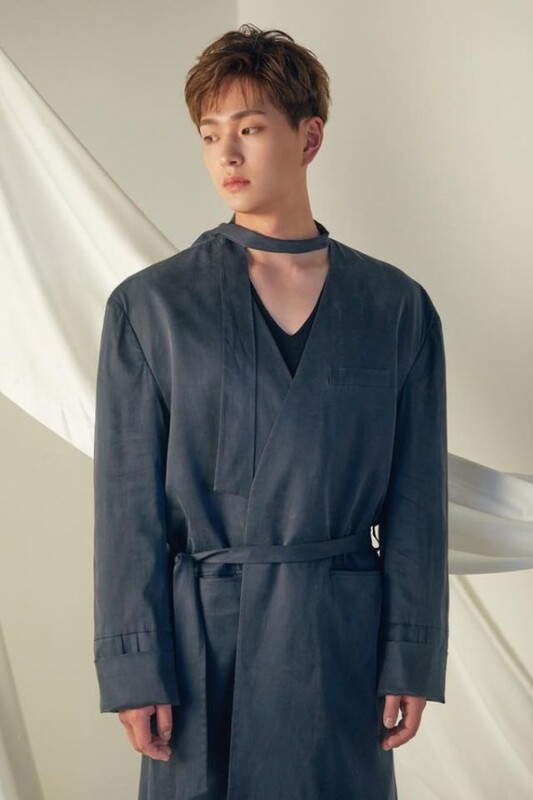 Following member KEY, SHINee leader Onew finally release his first solo album 'VOICE'. 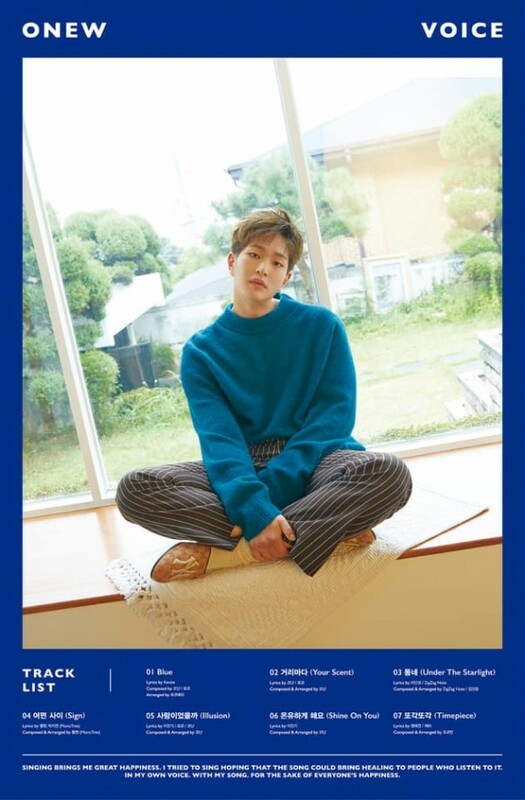 Onew upcoming solo album 'VOICE' consists of 7 tracks, including R&B title song 'Blue'. This album will be a precious present for fans before his enlistment on Dec 10. Meanwhile, Onew first solo album will be released on Dec 5 6PM(KST) through online music sites.